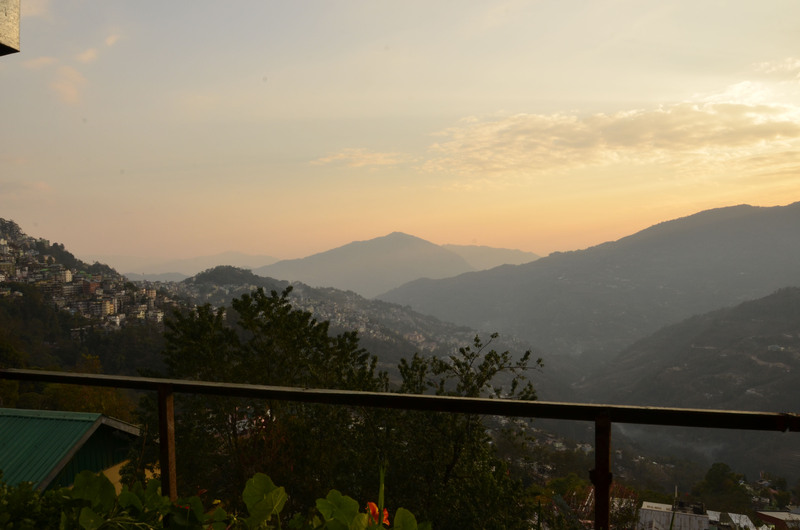 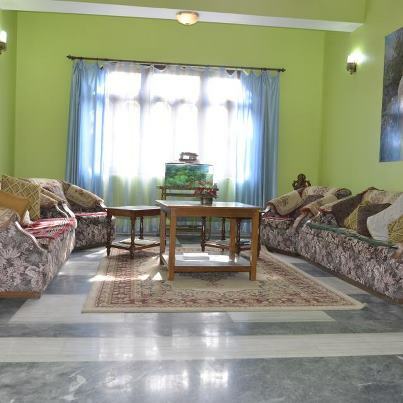 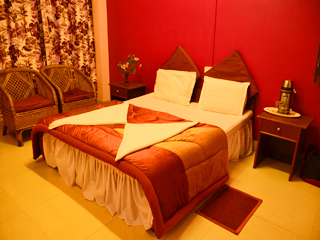 Hotel Shanti Nir,Gangtok is Surrounded by wonderful images of nature, Hotel Shanti Nir consists of a Multi-Cuisine Restaurant and offers travel information along with special attention for senior citizens. 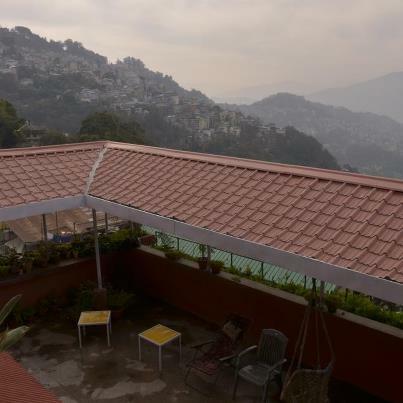 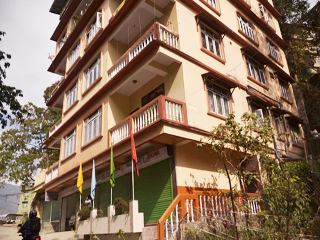 Conveniently located near Palzor Stadium Road, Upper Sichay in Gangtok, the hotel offers accommodation in 17 Tastefully Furnished Standard and Deluxe Rooms along with a Terrace Garden with beautiful Mountain View. 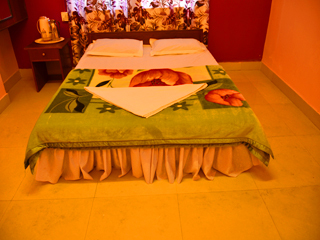 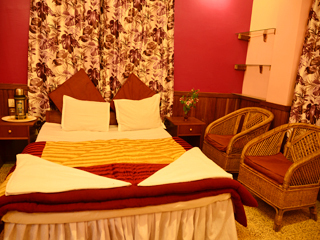 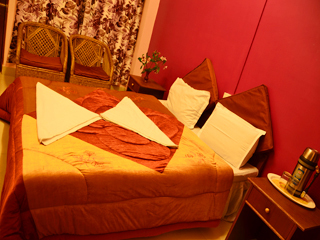 All the 17 rooms are Spacious with Comfortable Bed and Decent Ambience. 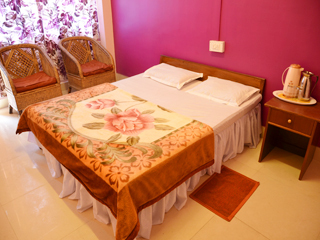 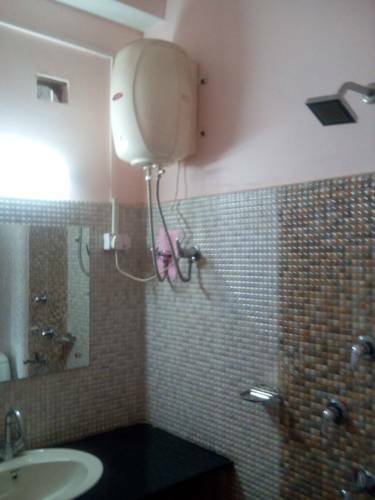 A round the clock Room Service,Hot Water Supply(24 Hrs) and a LCD Television connected with cable network is provided in all rooms. 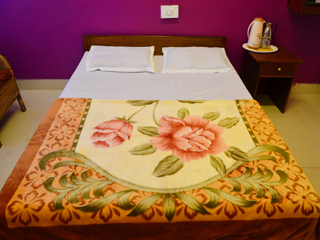 In addition to modern facilities and efficient services, the management pays proper consideration on privacy and safety of guests.